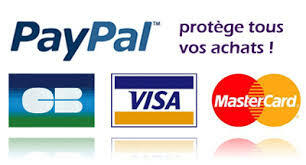 Relais DIL et CMS Il y a 63 produits. 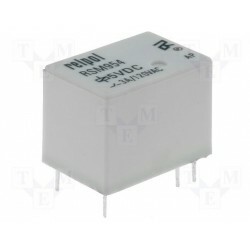 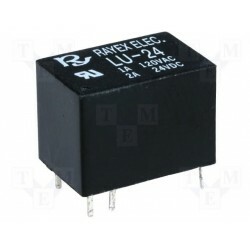 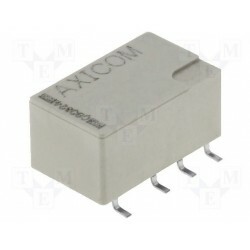 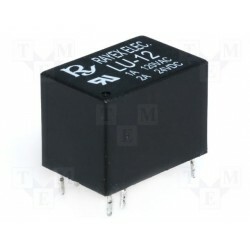 Relais CMS Te-C DPCO 2R/T 5Vcc contact 2Amp. 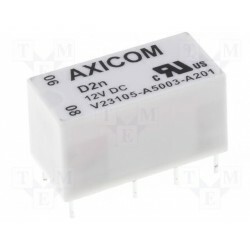 Relais CMS Te-C DPCO 2R/T 5Vcc contact 5Amp. 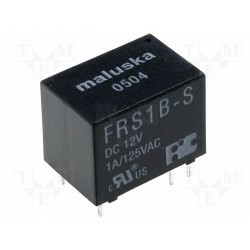 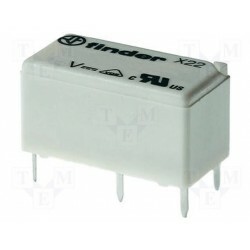 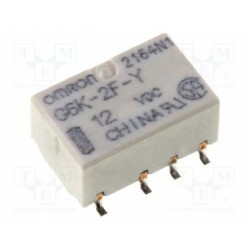 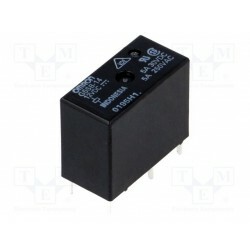 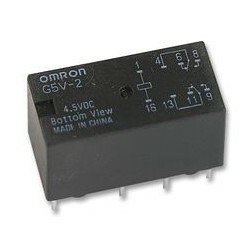 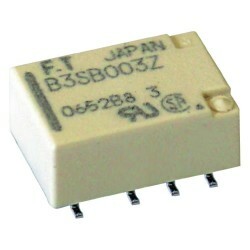 Relais dil 1R/T 12Vdc 360ohms 5 Amp.